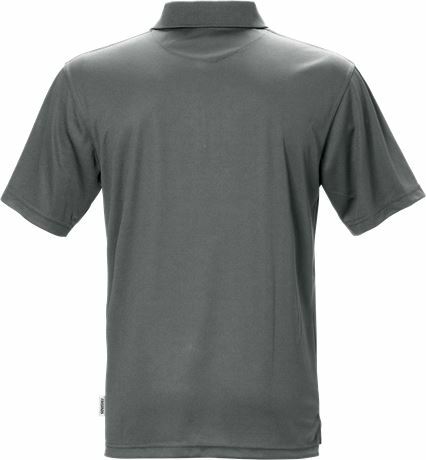 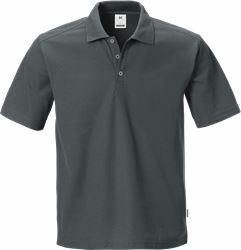 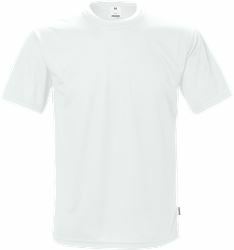 Polo shirt in quick drying material with moisture-wicking control material providing high comfort. 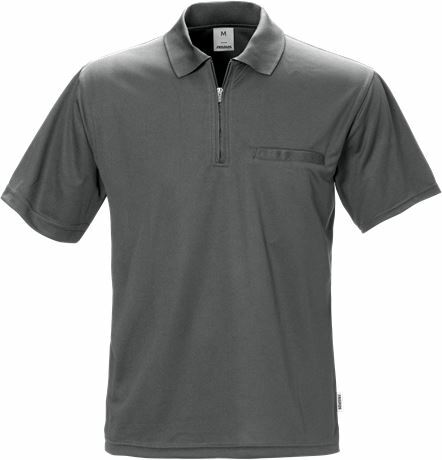 Material: 50% Coolmax® Dacron fibre, 50% polyester. 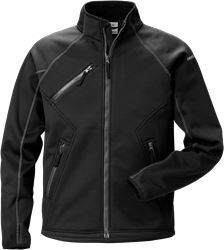 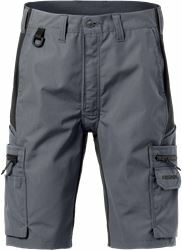 Breathable / Transports moisture / Fast dry / Short zip / Collar / Chest pocket / Side vents / Extended back.